Through the development of applications on Facebook you are given opportunity to harness the full potential of Facebook to the visibility of your company or brand. 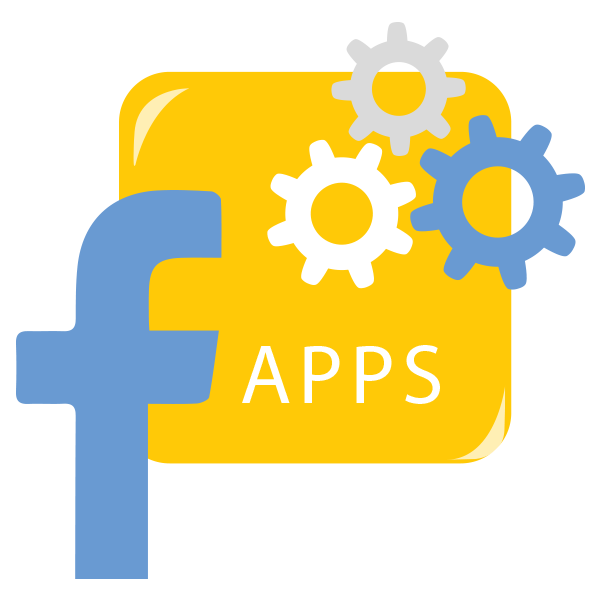 We can create a Facebook Application for you tailored to your specific needs. 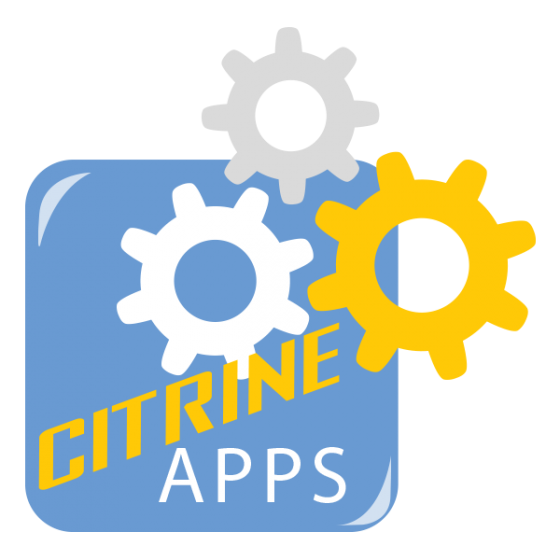 We undertake the complete development of an application starting with the conception and development of the concept, and rising to the artistic and technical implementation and promotion of the application. The idea for the application. Develop the complete concept of application. 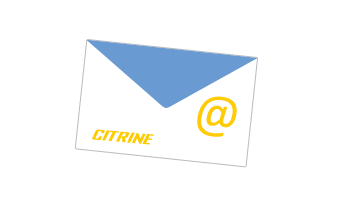 Promotion and dissemination of application through appropriate marketing tools. Measuring the effectiveness of the application through the presentation of detailed statistics. 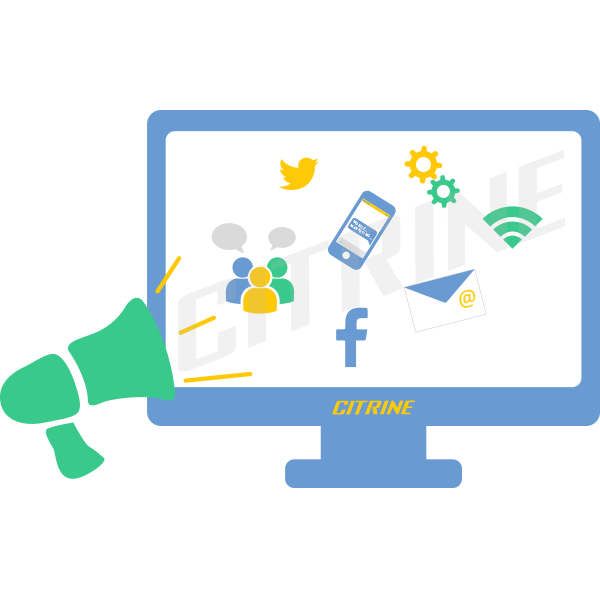 Citrine’s portfolio contain many successful Facebook applications for big cosnumers like Mercedes-Benz Hellas, smart, Garnier and chef Giannis Loukakos. See here more about Facebook Applications. Facebook Application: Its time to stand out! Through the development of applications on Facebook you are given opportunity to harness the full potential of Facebook to the visibility of your company or brand and the opportunity to offer the public a complete Facebook experience under the name of your brand. Facebook applications are one of the most powerful tools of Facebook. Every month 70% of Facebook users (400 millions users) interacts with an application. 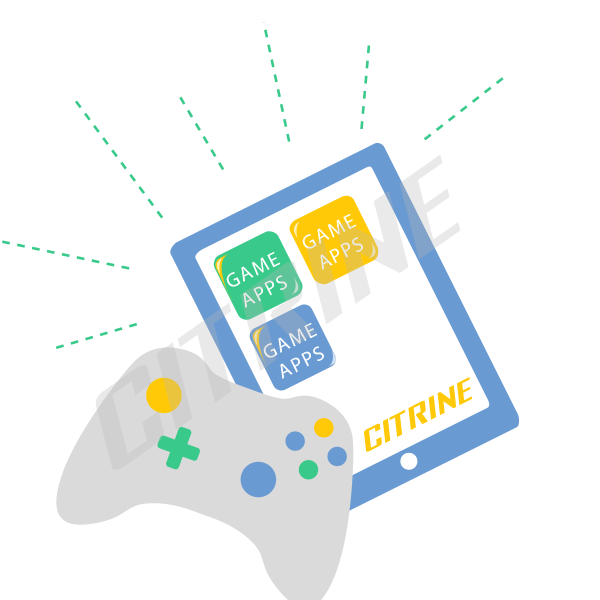 Through the development of a Facebook Application can create interactive applications such as games, competitions etc. 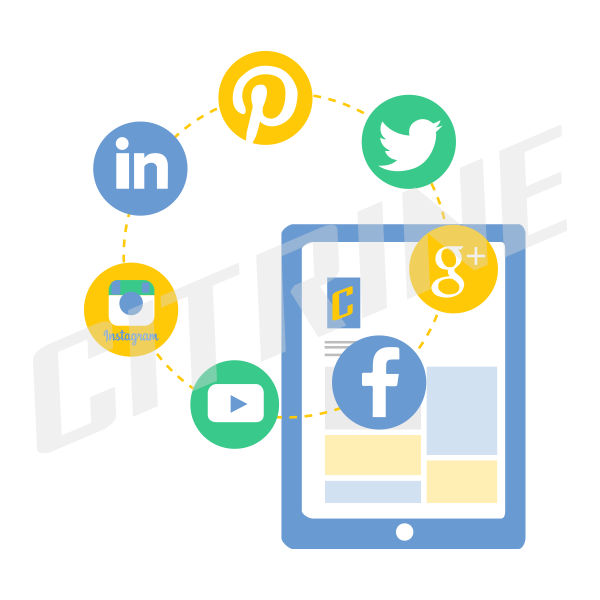 which will strengthen your brand, attract new customers to your Facebook Page and create buzz around your brand on Facebook community. 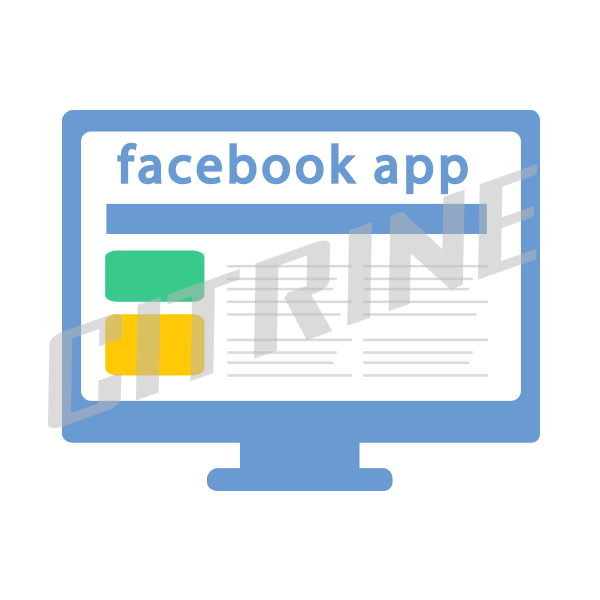 The ultimate purpose of any Facebook Application is to become viral and spread the energy from each Facebook user Facebook in user, spreading in this way the brand you quickly and economically to a large audience, larger than the base fan of your Facebook Page. Through Facebook the faster deployment of an application at a cost less than other advertising actions can be achieved. The system of Facebook Applications is the most reliable way of conducting competitions through Facebook as it follows all the rules on access to personal user data. You have the opportunity to reach a very large audience, using the same consumers and their profiles on Facebook for the promotion of your brand.